Lovely stuff. Almond smell and feels good on the skin. 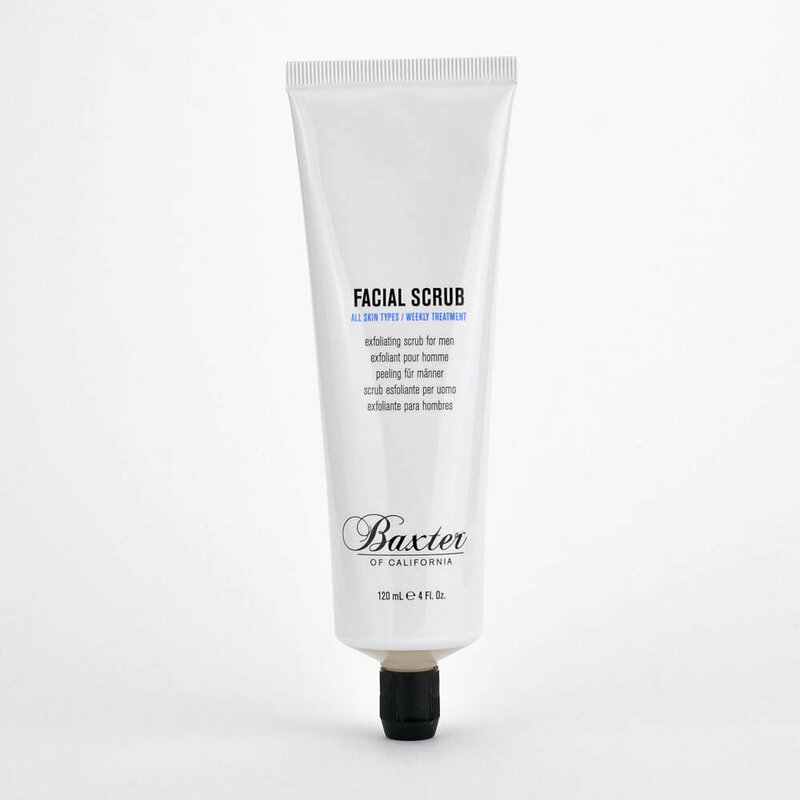 I’ve used Baxter ‘Facial Scrub’ three times now and can honestly say, it’s the finest facial scrub I’ve used. It has the consistency of a paste, and an almond sized amount is enough to cover my face and head. It has an almond scent very reminiscent of Cella. To those who’ve used that particular soap soap, and liked the scent, you’ll be in for a treat.